In Mozart’s The Abduction from the Seraglio, a group of Europeans are abducted by pirates and sold to a Turkish harem, forcefully introduced to a world “where everything goes right to left, not left to right.” For Ahmed Moneka, who plays the prayer leader in our production, the experience of having one’s entire life turned upside down is all too familiar. The actor faced a similar crisis in 2015 when he was forced to abandon his native Iraq and start a new life in Canada. At the age of 25, young W.A. Mozart, disgruntled with his employment under the Archbishop Colloredo, was eager to leave his native provincial town of Salzburg and pursue loftier projects in the imperial city of Vienna. 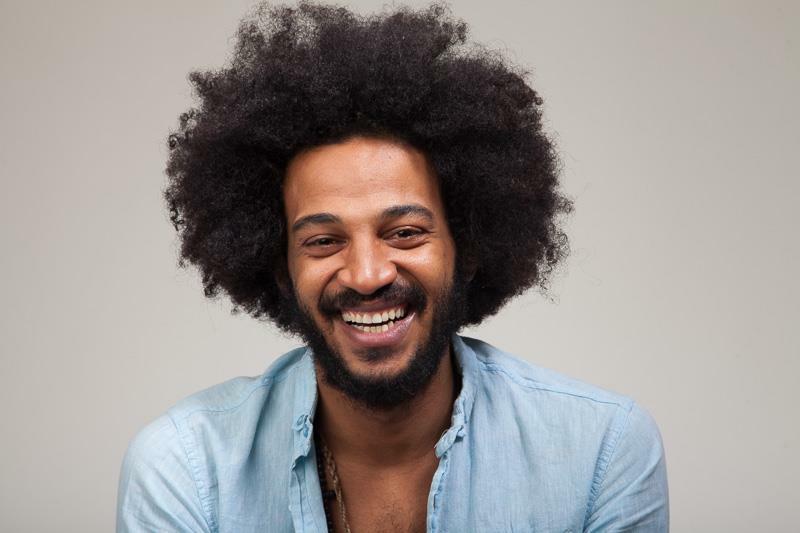 Once there, he quickly became acquainted with important figures in the city’s musical scene and within a year secured a commission for a new opera. 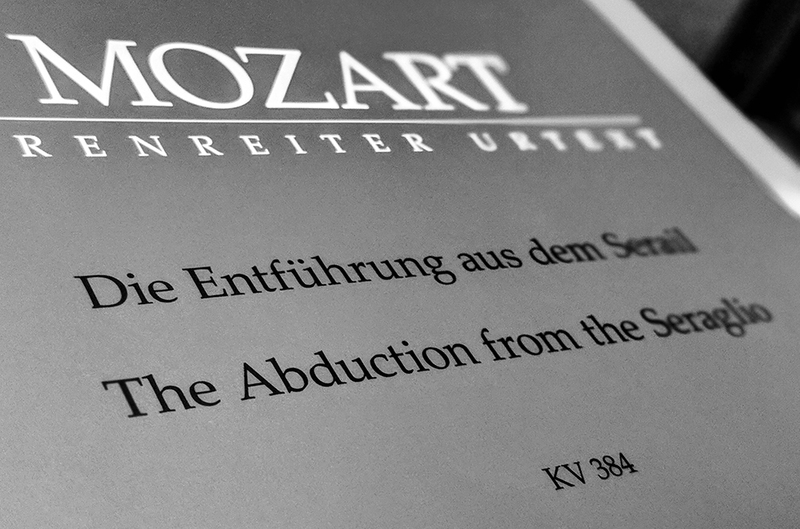 The Abduction from the Seraglio premiered at the Burgtheater to great success on July 16, 1782. This landmark work secured Mozart’s reputation as the finest composer of his time. The score is brimming with musical innovation which still astounds to this day. In the hopes of trying to shed some light on the devices and techniques Mozart used to construct this musical drama, I decided to set out and describe five of my favourite moments from the opera.